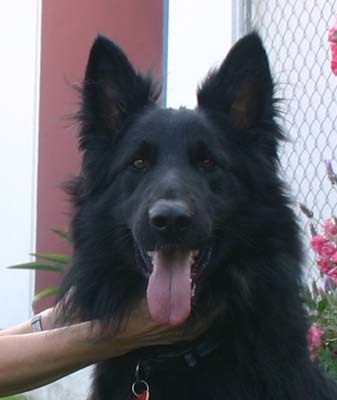 Zack is a spectacular looking purebred long-haired German Shepherd. 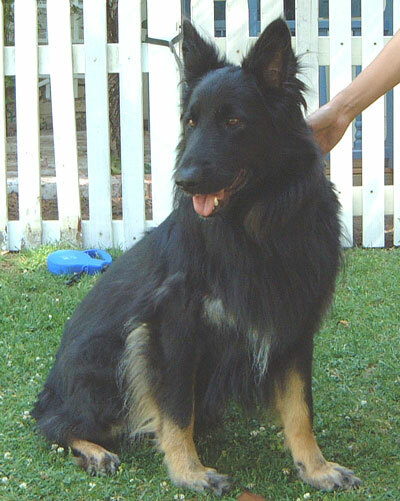 So many people have been waiting for a long-haired German Shepherd, but we just don't find many. 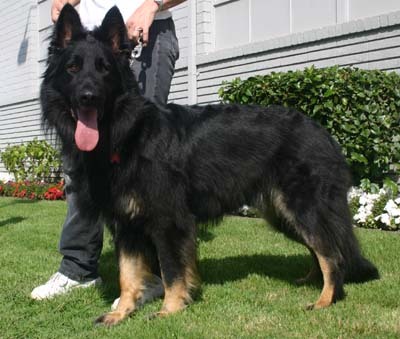 Zack is two years old. 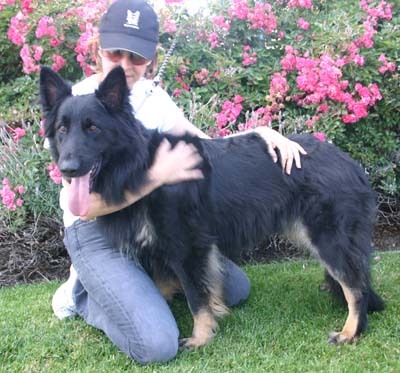 He has had good care, his coat is shiny and luxurious. 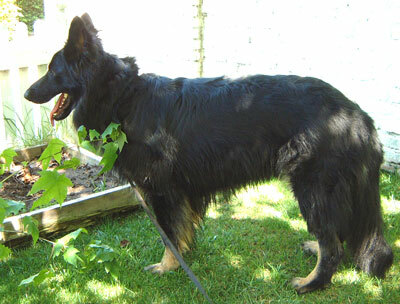 As is typical with long-haired Shepherds, Zack has a very mild and gentle temperament. 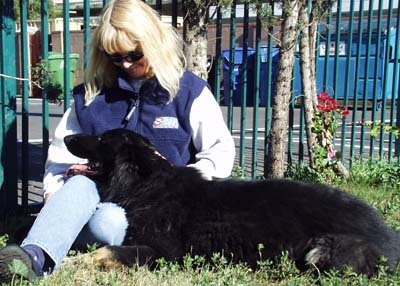 He adores our volunteers, Samantha and Sharon. He will get along with dogs of all sizes. 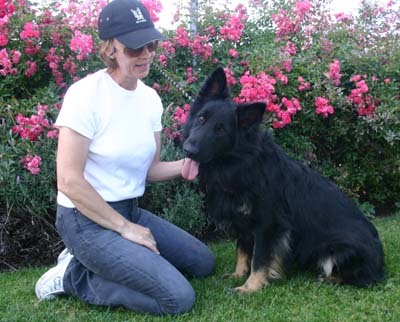 He is easy to walk and is very responsive and loving. 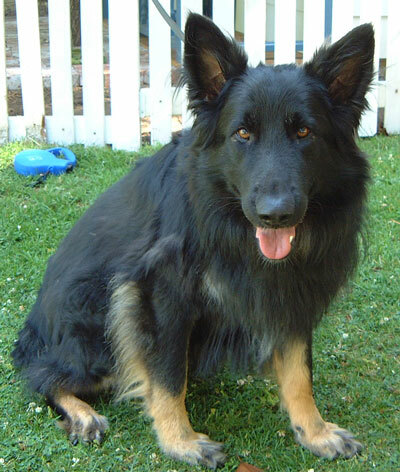 We are asking a donation of $350 which goes back 100% to help homeless German Shepherds and their buddies.